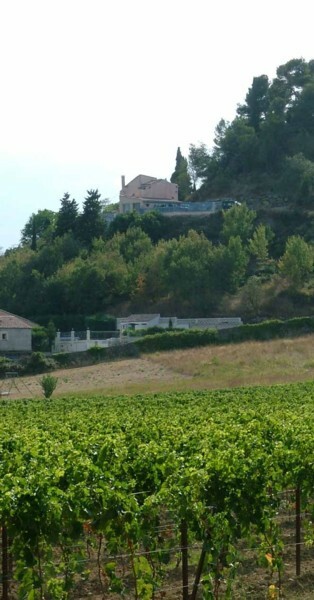 Large 4 bedroom detached house in good condition with land, swimming pool and spectacular views overlooking the countryside and the village of Montlaur for sale privately for only 235,000 Euros. 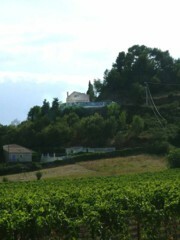 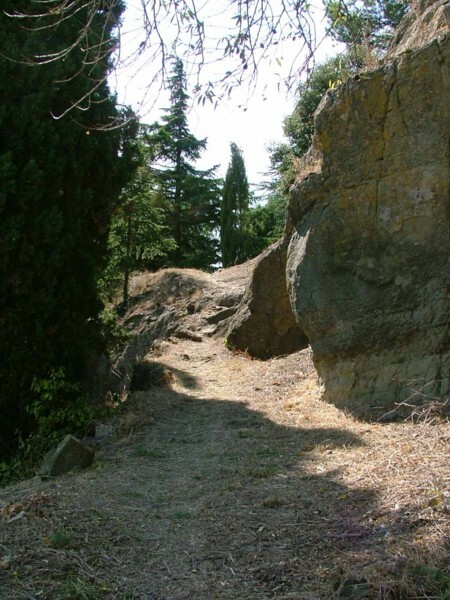 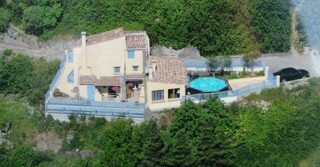 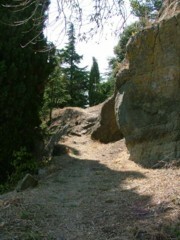 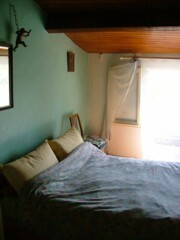 12 km from Trebes and 25 km from Carcassonne and Carcassonne airport. 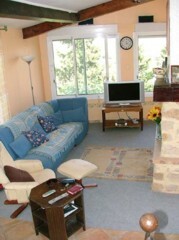 Open-plan lounge / dining area with wood burning stove. 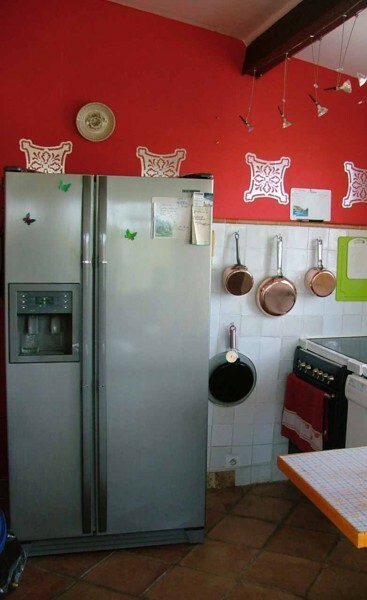 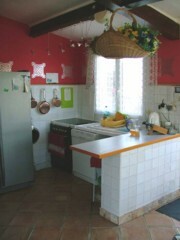 Kitchen with large American style fridge/freezer, which can be bought with the property. 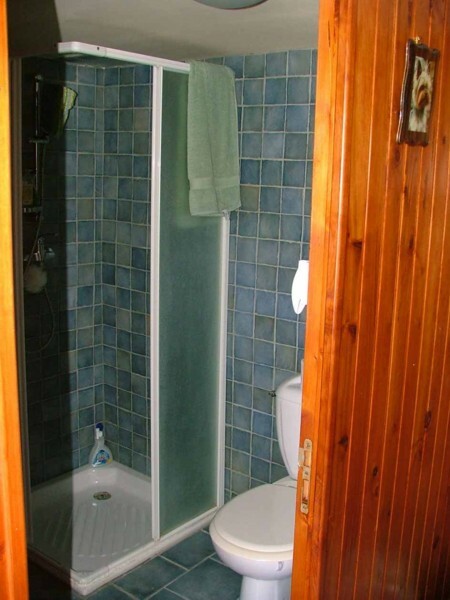 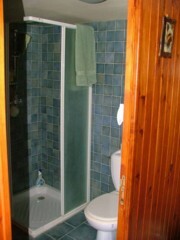 1 with ensuite shower and WC. 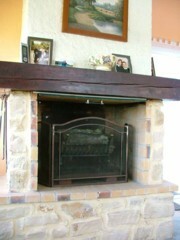 1 with a fire place that can be opened up if required. 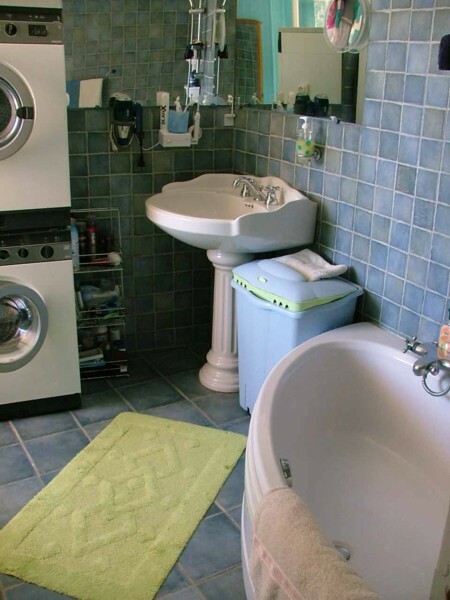 Bathroom with corner bath and WC. 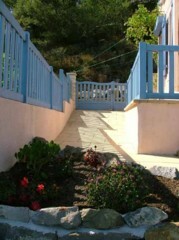 Front garden with private parking. 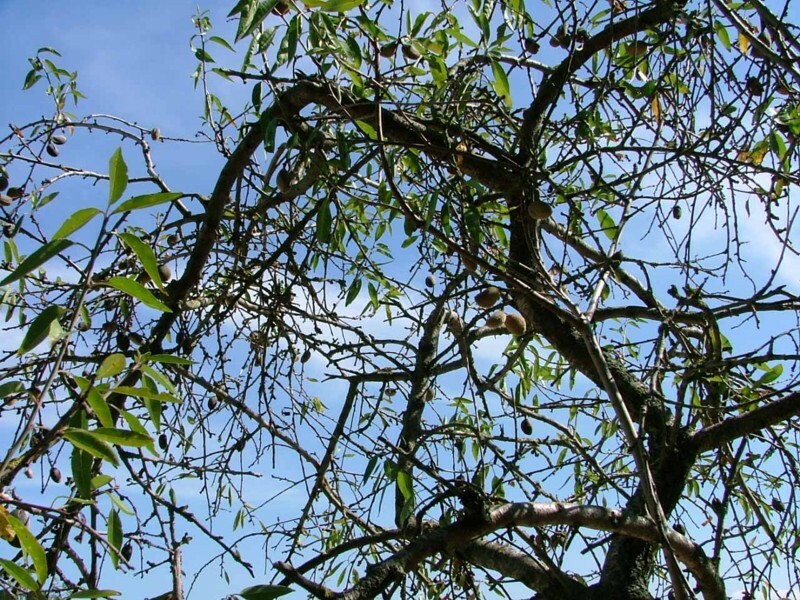 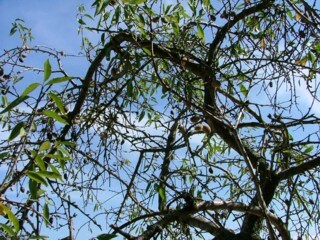 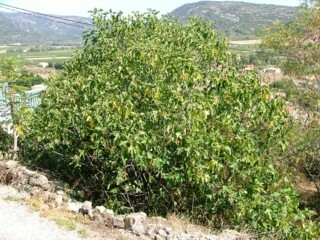 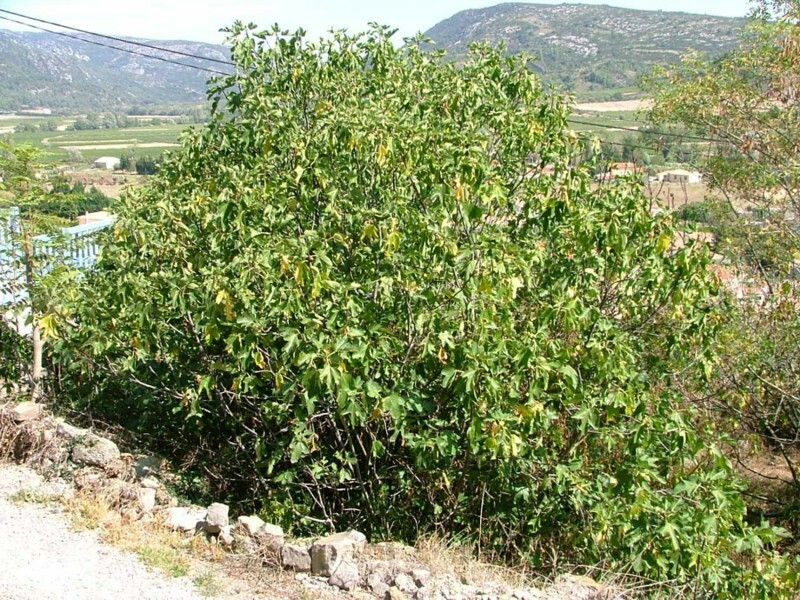 Land including fig, plum and apple trees. 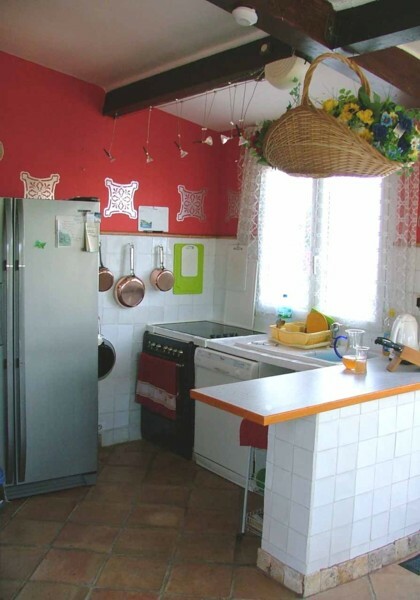 The house is in very good condition and has mains drainage, water supply, good quality wiring and electric central heating plus the possibility of having two wood-burning stoves. 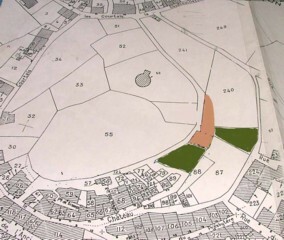 The grounds of the property totals over 4000 m2 (an acre)..
All furniture shown below is available to buy by arrangement. 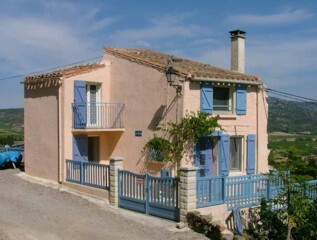 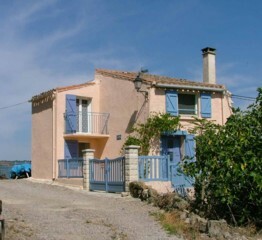 Email: property@netmefrance.com (If emailing, please include a contact telephone number and Ron will phone you back). Please click any photo for a close-up. 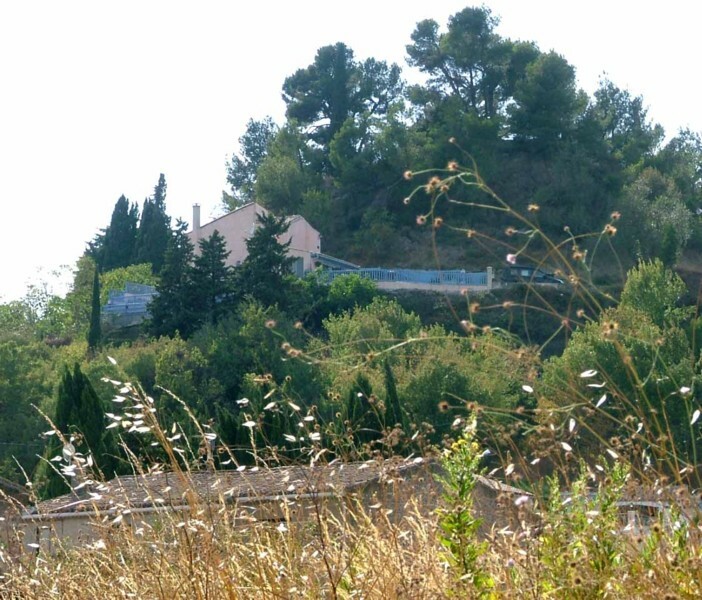 24 la Chateau, Montlaur, Languedoc-Roussillon, 11220, France. 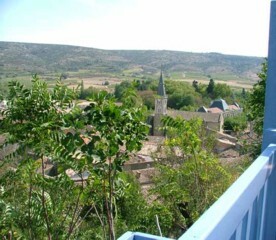 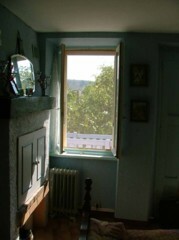 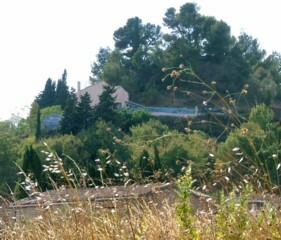 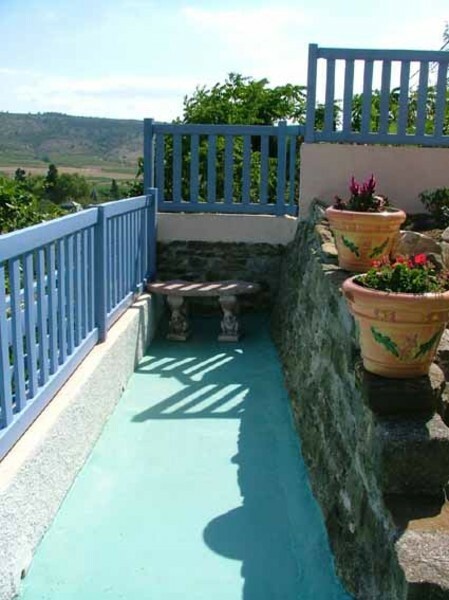 The property is situated on the outskirts of Montlaur on the side of a hill overlooking the village. Montlaur itself is a very pretty village, surrounded by nature and contains a Spar supermarket, bar, patisserie, butchers and hair dressers. 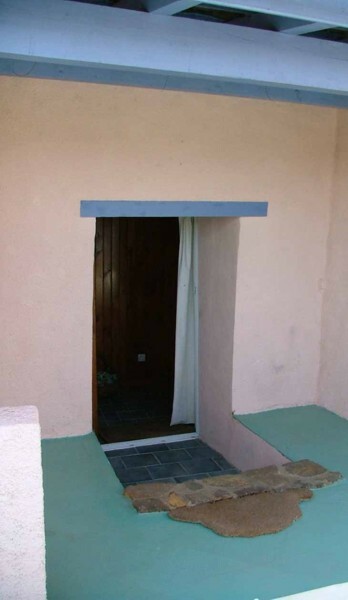 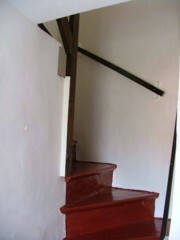 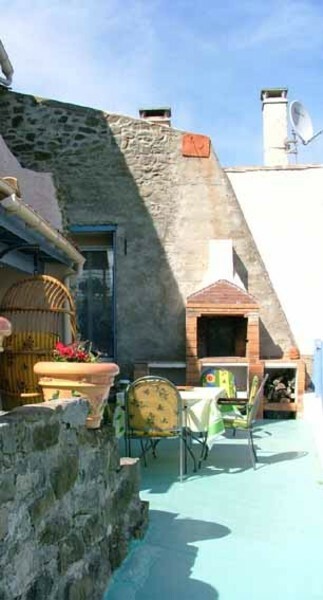 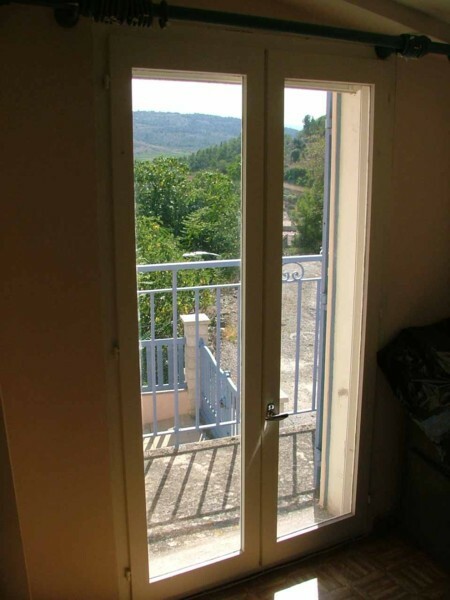 Looking to renovate a property in Languedoc? 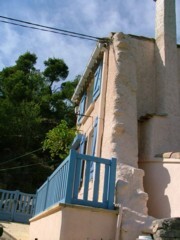 the-languedoc-house.com offers a planning and renovaltion service in Languedoc Roussillon, with a proactive liaison with architects, builders, craftsmen and handles the inevitable paperwork that must be completed.